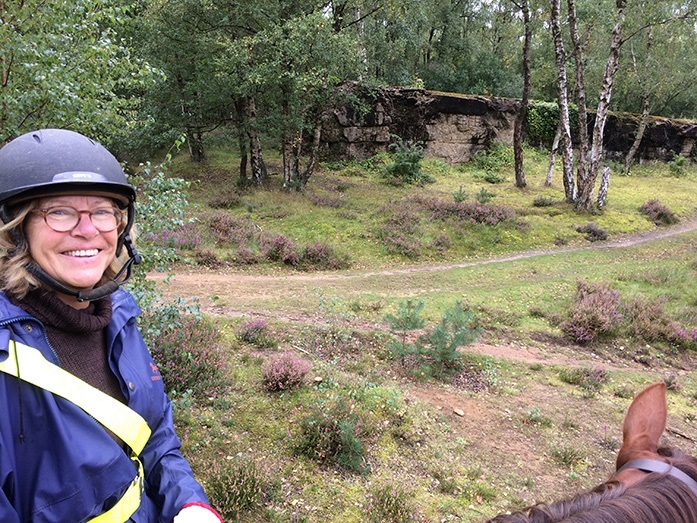 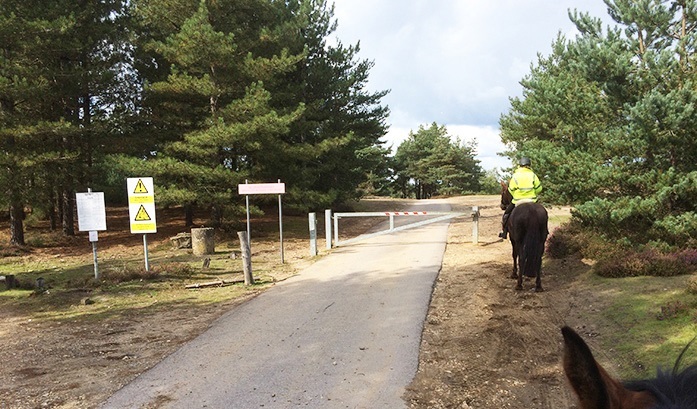 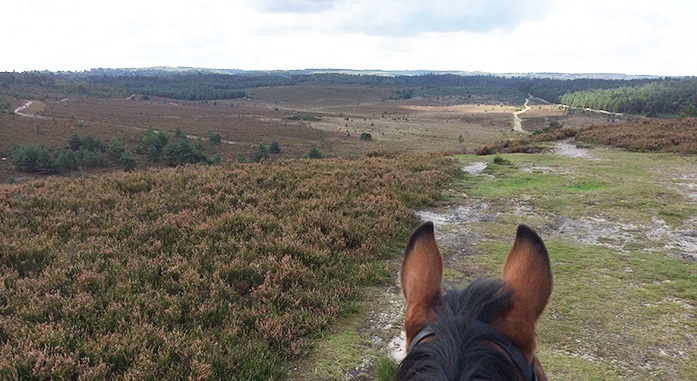 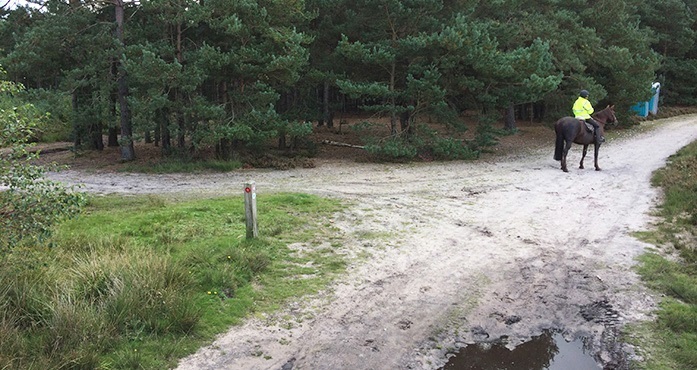 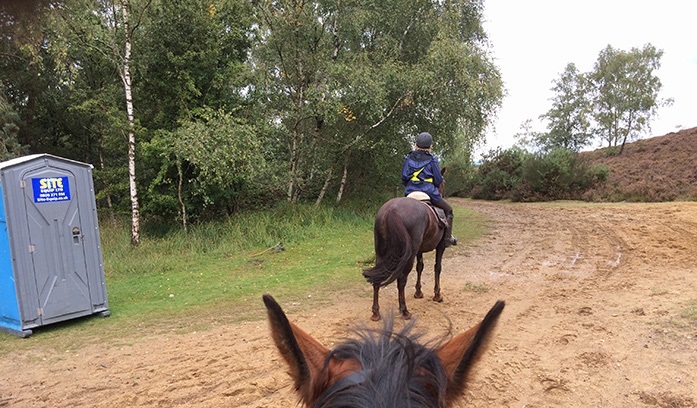 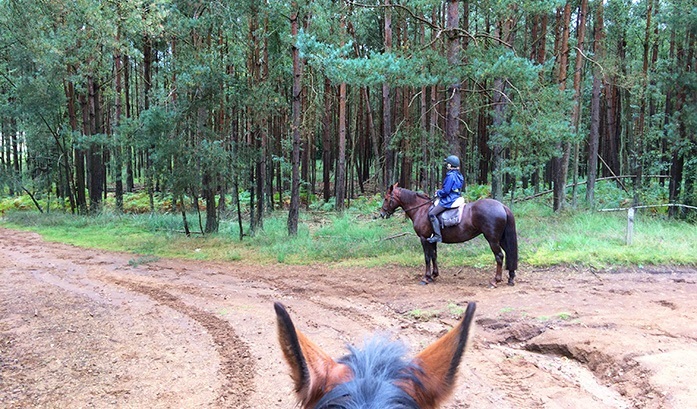 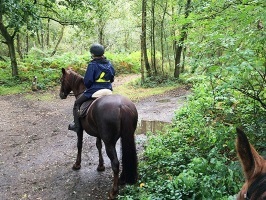 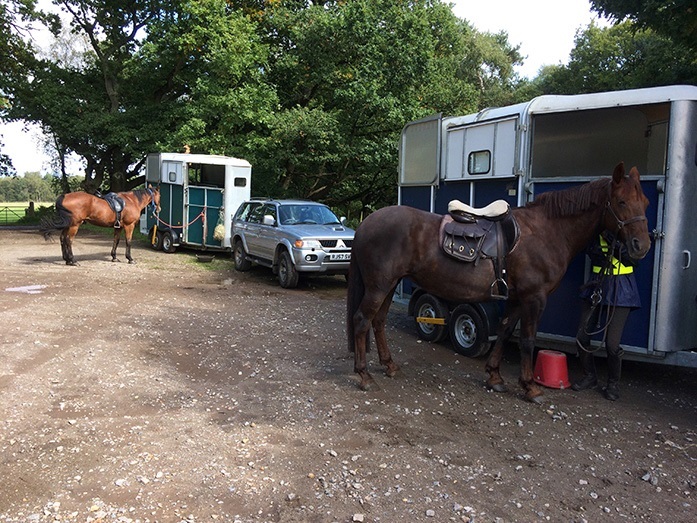 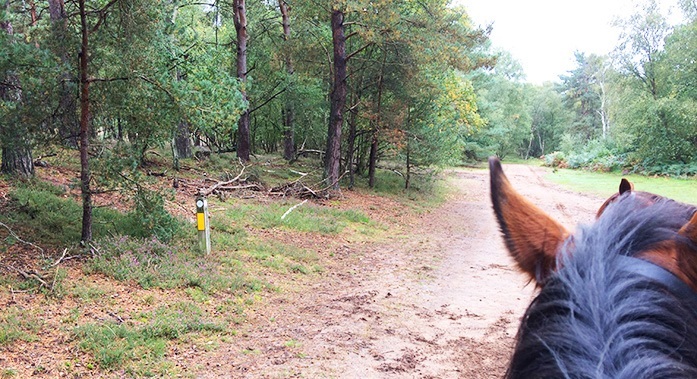 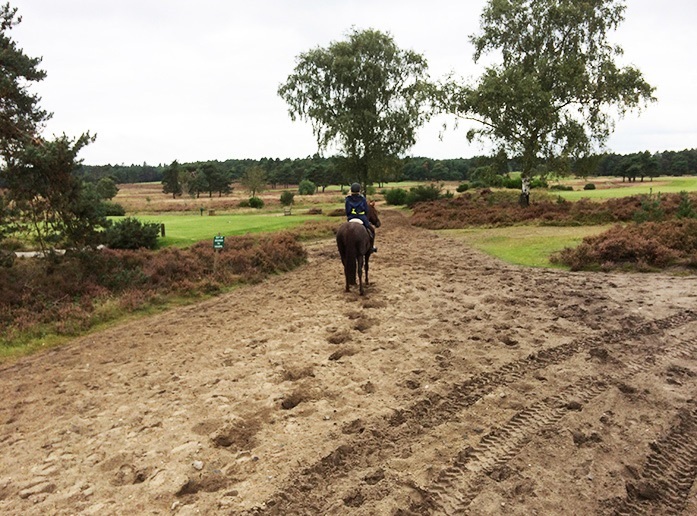 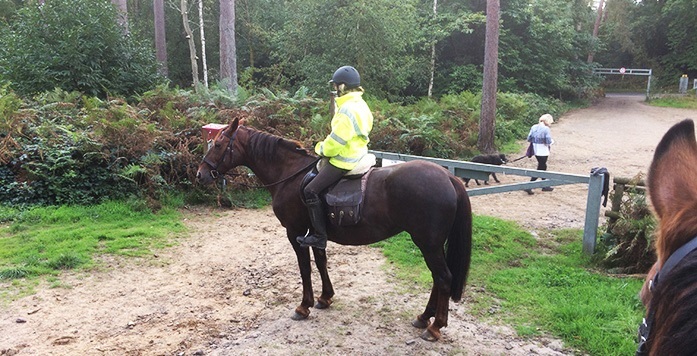 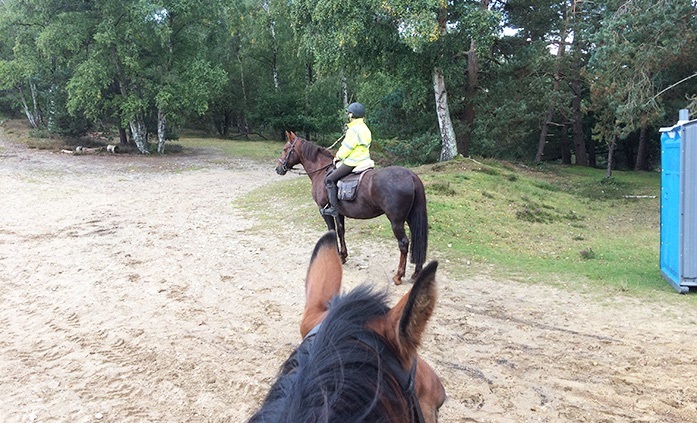 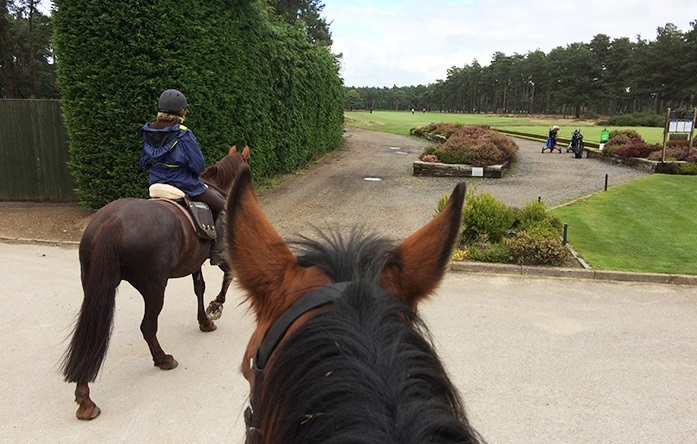 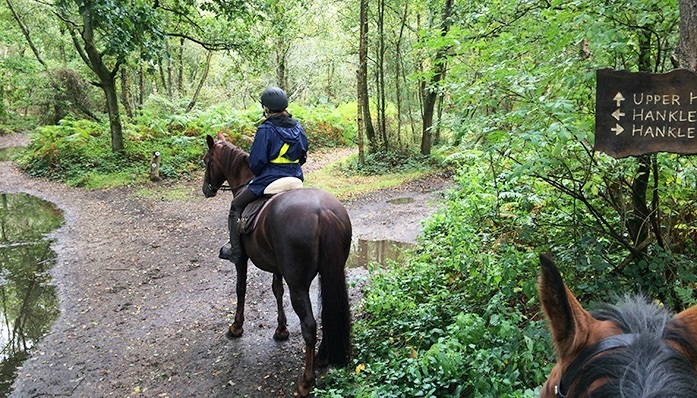 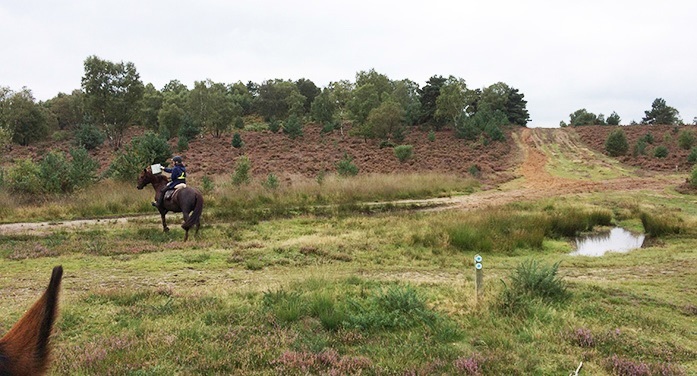 This figure of eight trail across Hankley Common takes you over a golf course into a Managed Access area of stunning lowland heath with great views, patches of forest and wide open heather moor, criss-crossed with very inviting wide sandy tracks. 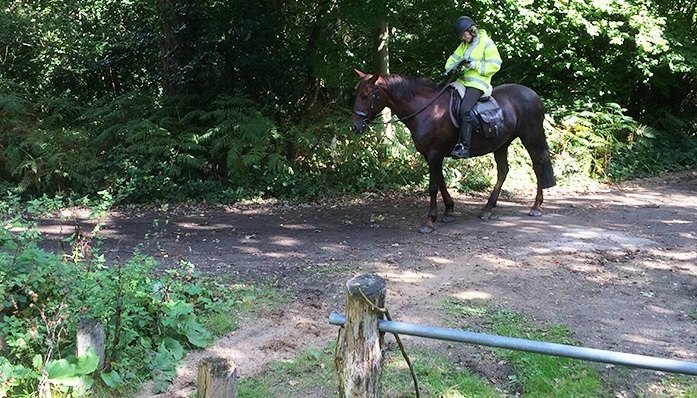 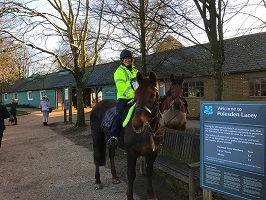 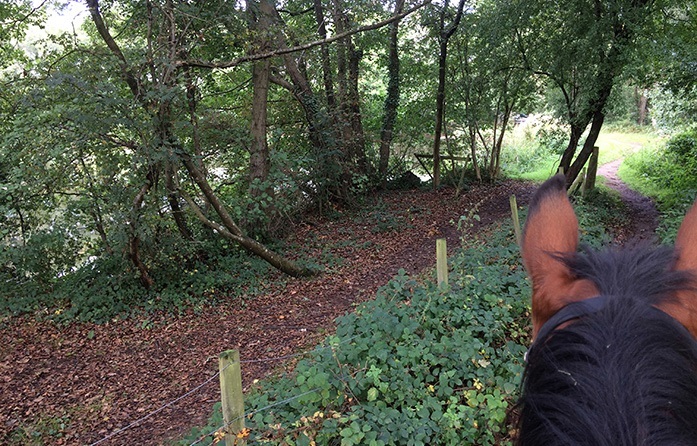 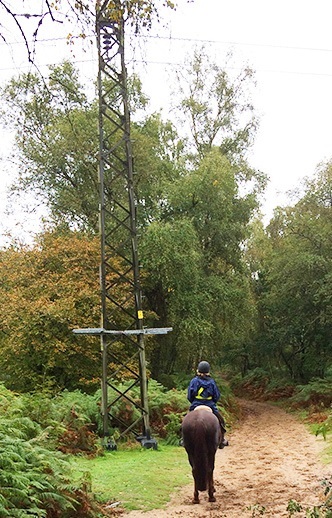 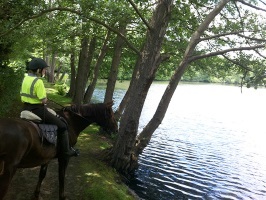 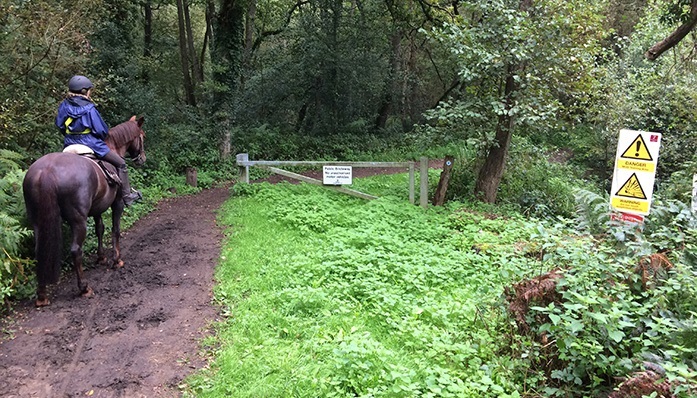 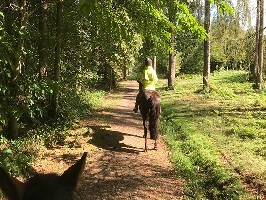 The going is excellent and the route sticks to public rights of way as this area is used for military exercises. 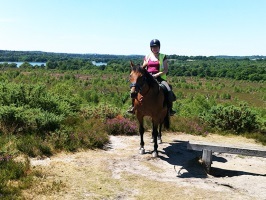 It has a fine picnic spot half way and a pub stop with a big car park on the way home!